Getting specialized insurance requires working with an agent that is specialized. 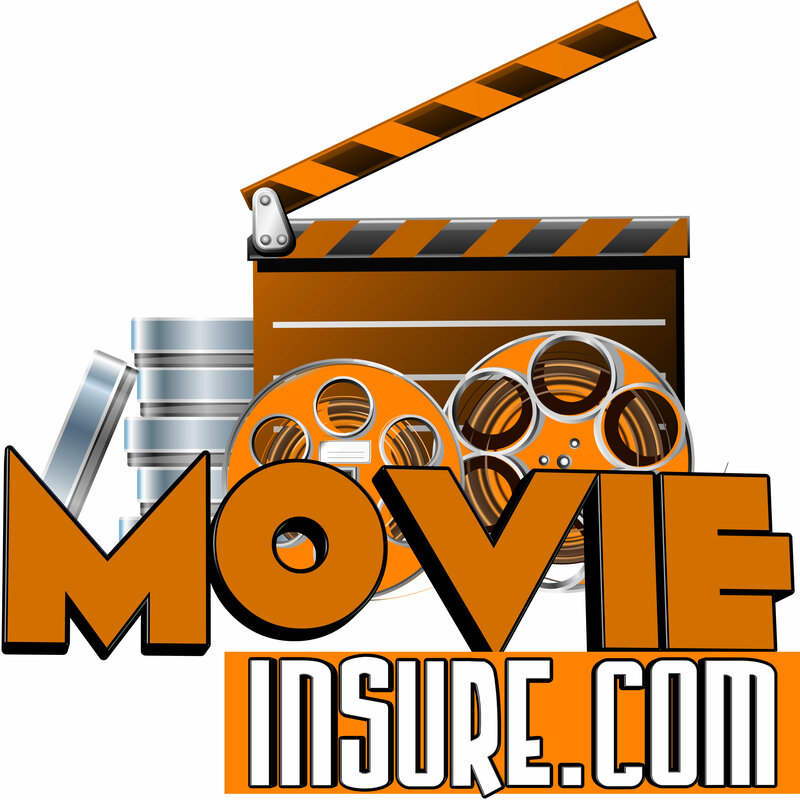 Movieinsure.com, Inc. is just that agency. 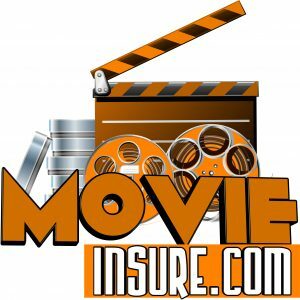 If you are looking for low-cost production insurance for the film, movie, and entertainment industry, Movieinsure.com is your place to get a quote. Short term production insurance has several facets. First, they have to assess whether or not there are any stunts or hazards. What would a good film be without something exciting? Then there is the rented equipment. High-end cameras and lenses have a considerable replacement cost value which the rental houses want covered properly. Then there are the production vehicles – picture cars and grip trucks – also, where most of the claims arise. Lastly, there is the coverage for the cast and crew. There are other optional coverage available, of course. Traditional “stunts” include fight scenes, blanks, squibs, animals, pyrotechnics, car crashes and chases. Of course there are more, but this short list gives insight into the various risky aspects that we see on the big screen time and again, without even thinking about it twice. The obvious concern with stunts is the risk to the actor or stuntman. Workers’ compensation is designed to cover this, but because of the inherent risk, it is a highly controlled class code. Here is a free tip: in many cases getting annual production insurance policies (DICE), save a lot of money. Errors and Omissions ~ An important and again, very specialized form of insurance. It can be purchased on per project basis, which is customary when a film has been sold and the distribution deal requires it. It can also be sold on an annual basis for ongoing operations, but again, this is very specialized and hard to put in any sensible broad stroked terms. What makes Movieinsure.com the broker of choice? Simply put, the team is what makes them great. The staff have 32 years of combined experience in this niche field. The insurance carriers they represent are A-rated and leaders in underwriting the general liability, inland marine, hired and non-owned auto coverage and the workers’ compensation. Furthermore, they are licensed to transact in 28 states. About David Karubian, the self-proclaimed “expert” – specialized in this field for 13 years or so. When asked why he does what does, David said “I love what I do because I hear the dreams and aspirations of artists and producers daily,, and I feel like I am part of it all – it does not get redundant”. Being born in Hollywood, David finds himself a native and takes the whole ‘glimmer of Hollywood’ thing in stride.